Wczoraj moja teściowa miała urodziny i z tej okazji zrobiłam dla niej kartkę z odcinkiem stópki naszego syna. Ta mała urocza stópka udaje brzuszek małego ptaszka. Yesterday was my Mum-in-law's birthday, and to celebrate the occasion I made her a card with our son's footprint. This cute little footprint was pretending to be the little bird's belly. 3. Nietoksyczne farby, które łatwo zmyć wodą. 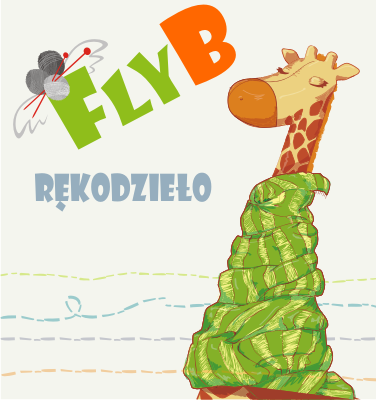 Kiedy masz już wszystko gotowe, najpierw zrób odcisk stópki i odłóż go na bok do wyschnięcia. Po wyschnięciu odcisku, wytnij go - łatwiej będzie nim manipulować i przykleić go na kartkę. Namaluj ptaszka z brzuszkiem tego samego koloru co odcisk stópki. Przyklej odcisk stópki na brzuszek ptaszka i dodaj napis. Następnie używając matowego werniksu spryskaj kartkę, żeby ją utrwalić. To wszystko! 3. Some non-toxic, water-washable paint. 4. A thin paint brush. 6. A pair of scissors. To make the card you need to take a footprint of your baby's foot. Use white paper and paint (the colour of your choice, I chose red) to make the print. Let it dry, then cut around the footprint carefully: it will be easier to arrange the final card if the piece of paper with the footprint on has little white space. 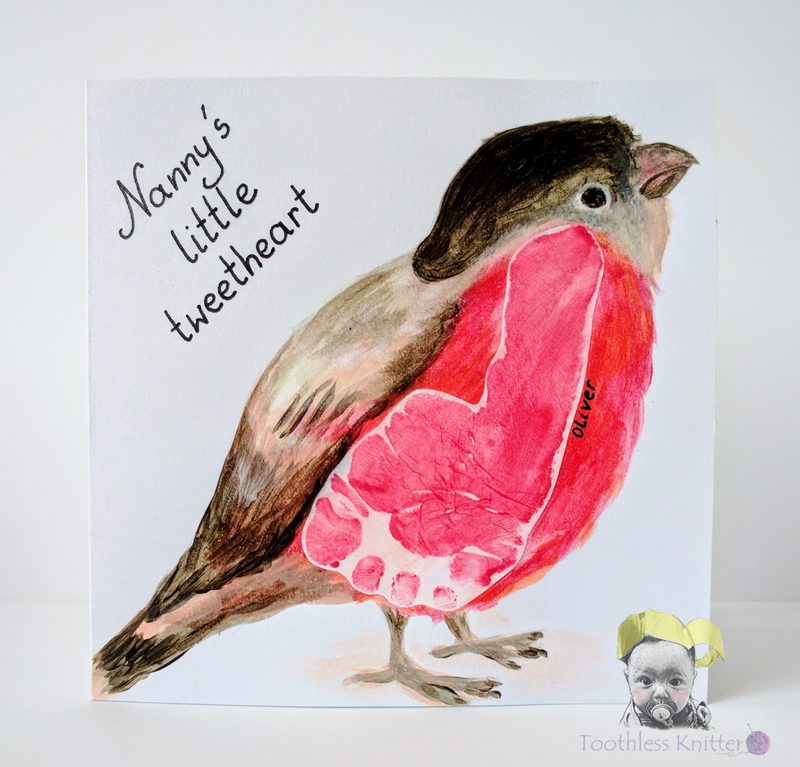 Paint a bird on your card, making the belly of the bird the same colour as the footprint. 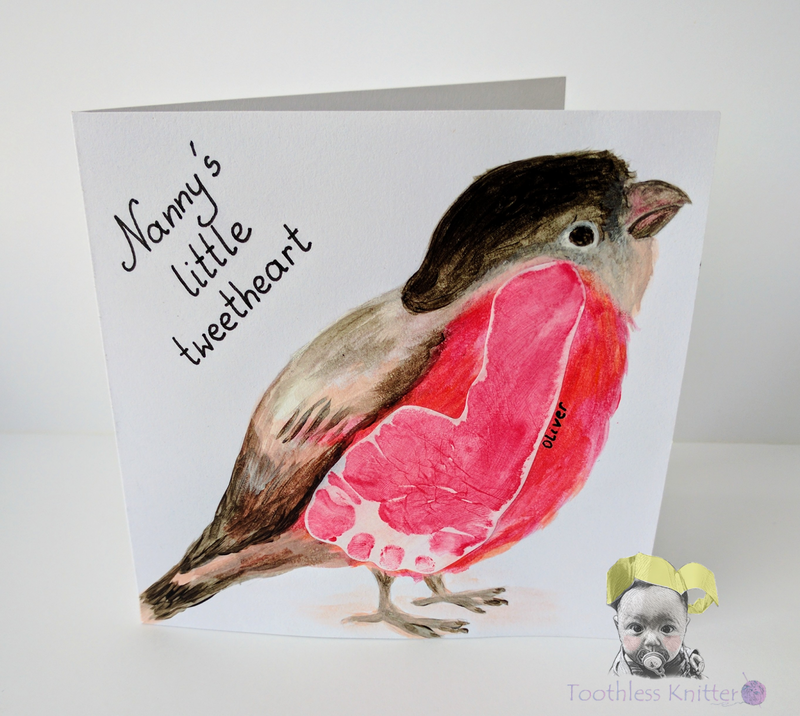 When you have everything prepared, glue the footprint onto the bird's belly and add a sentiment - I used "Nanny's little tweetheart". Finally spray the card with varnish and you are done! 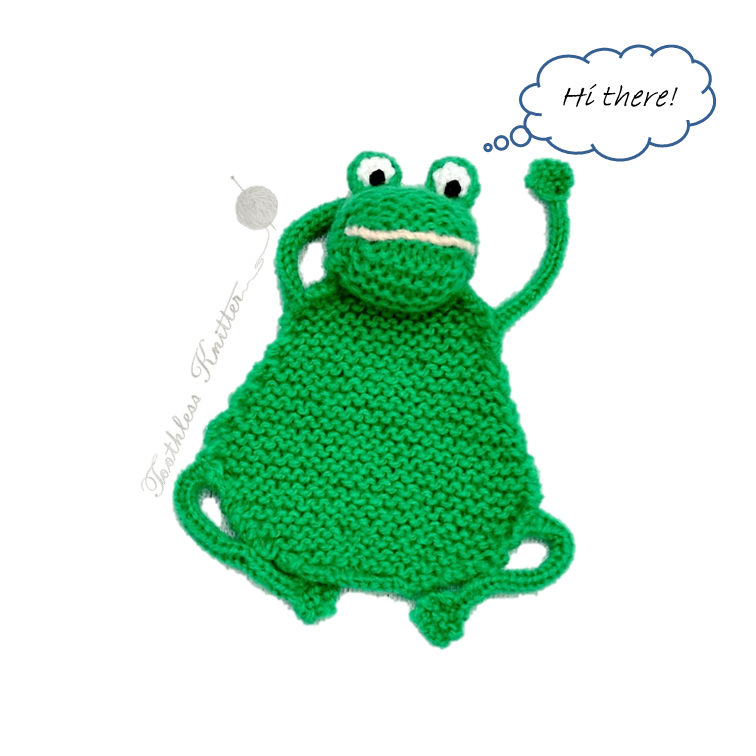 For some tips on how to create nice footprints when your baby is not yet crawling, check here. Nanny's Little Tweetheart card without footprint. Nanny's Little Tweetheart card with footprint. Kartka z odciskiem stópki - ptaszek. Nanny's Little Tweetheart card with footprint, different angle. Kartka z odciskiem stópki - ptaszek, inne ujęcie. - Allsorts Challenge, challenge 405. 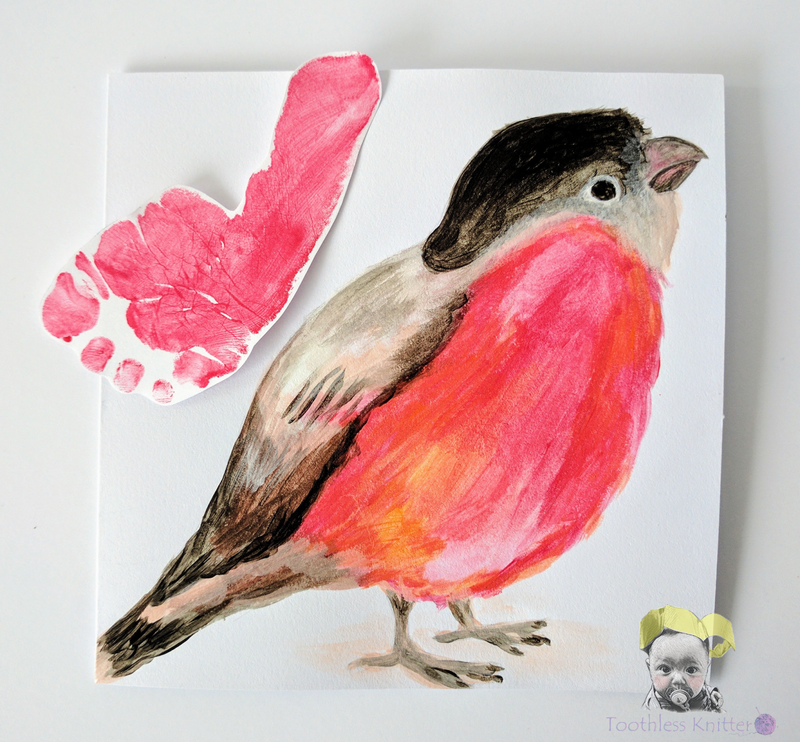 Gorgeous bird and what a fun idea to add the baby's footprint! Thanks so much for sharing with us this week at Allsorts! What a great idea for a card! Love it! Thank you for joining us at Penny's Challenges. Your painting is awesome! 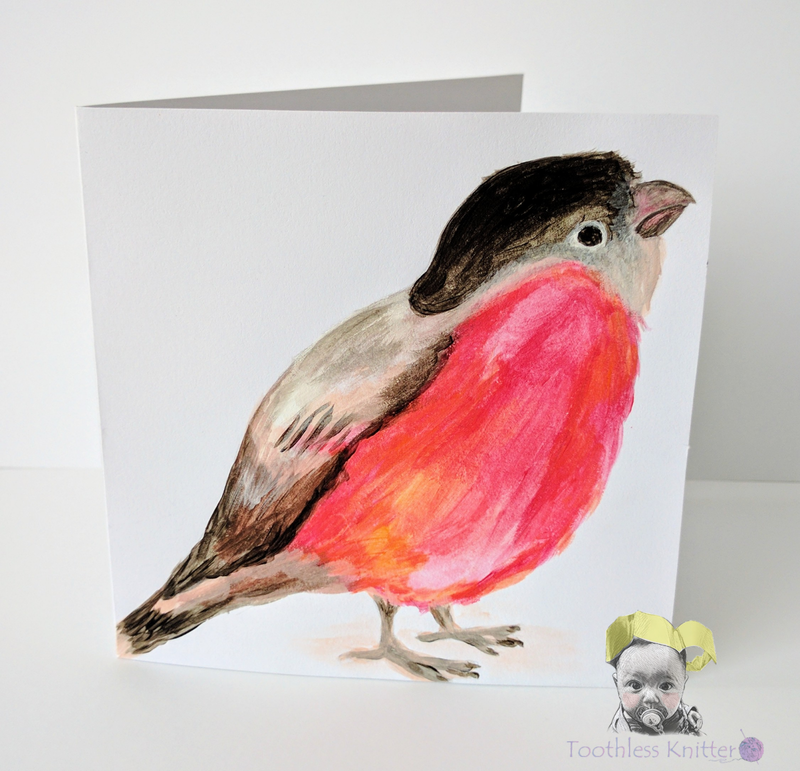 I just love that bird and what a great idea for a card! Thank you for sharing! So cute! I love your robin redbreast and your idea of using the footprint as his belly! Thanks for joining us at Happy Little Stampers!